Picture of the Week #18 – Happy New Year! 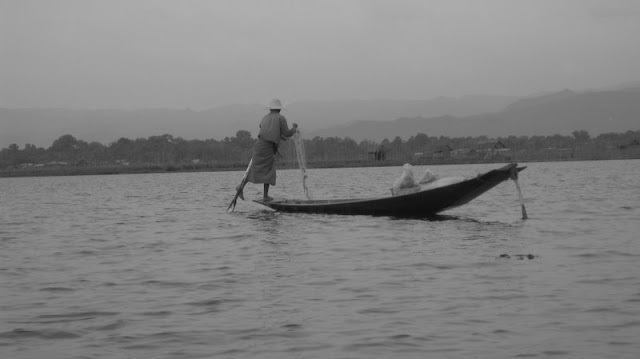 The famous Intha “leg-rower” fishermen of Shan state in Myanmar. This picture was taken while on a boat ride on Inle lake. I feel so lucky to have seen this with my own eyes. « Previous: Travel Blogging or Junk Blogging?